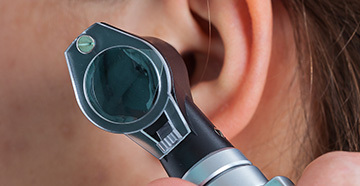 Our mission is to give our patients the honest hearing healthcare they deserve. At Second Chance Hearing, Inc., we understand the challenges of the hearing impaired and are determined to give our patients the best chance to improve hearing. We have the expertise, commitment and technical tools to change your world of sound. 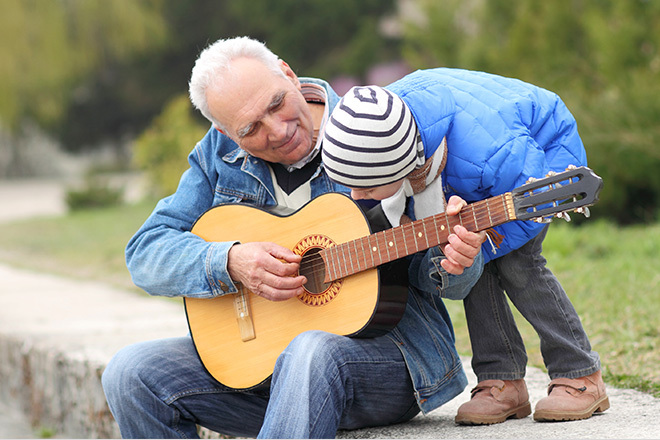 It is our mission to give each patient the chance to live the life they deserve – in a world full of sounds. Often we hear patients say, "You gave me a second chance in life" – Nothing is more rewarding for us than to know we have guided our patients through the emotional, physical and medical aspects of recognizing hearing loss and finding the most suitable solution. 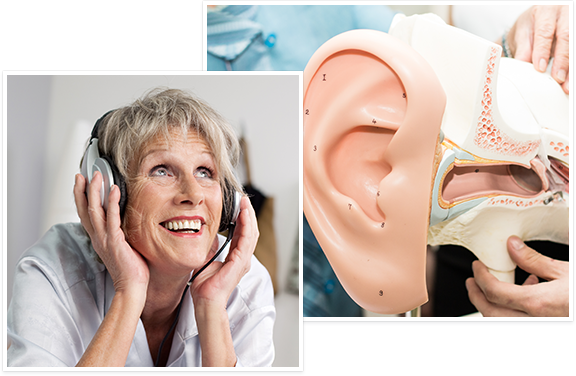 Quality treatment is not simply selling a hearing aid; it is a series of steps which begins with listening to our patients’ needs and a thorough diagnostic assessment, followed by education and a personalized treatment plan. 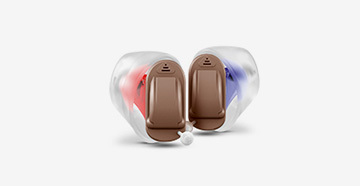 We provide a number of hearing solutions for every type of hearing loss in children to adults. 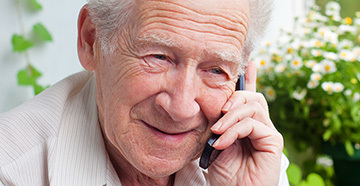 Contact us today to schedule an appointment to speak with our professional Audiologists! "Thank you for helping me feel more a part of the world again now that I can hear better!" "The sound is so natural; I forget I’m wearing my hearing aids."